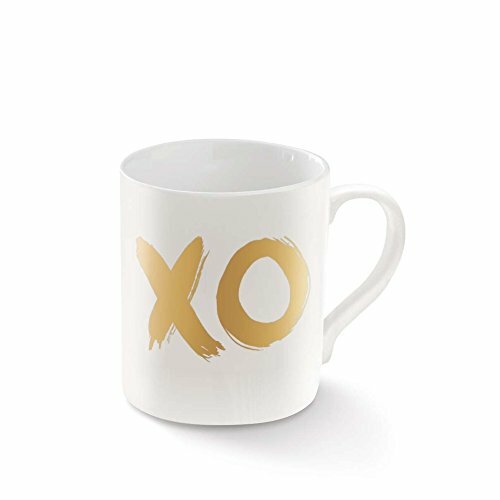 Brush XO Mug: Porcelain mug holds 14 liquid ounces and features gold foil accents. Porcelain mug holds 14 liquid ounces and features gold foil accents. Height: 5.25 in. Width: 4.25 in. If you have any questions about this product by Fringe Studio, contact us by completing and submitting the form below. If you are looking for a specif part number, please include it with your message.